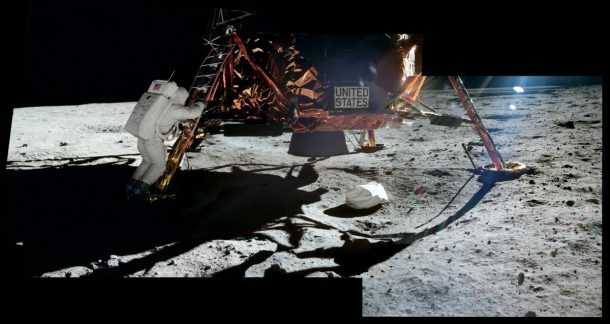 Who can forget that famous and stupendous time when the first man ever landed on the face of moon. 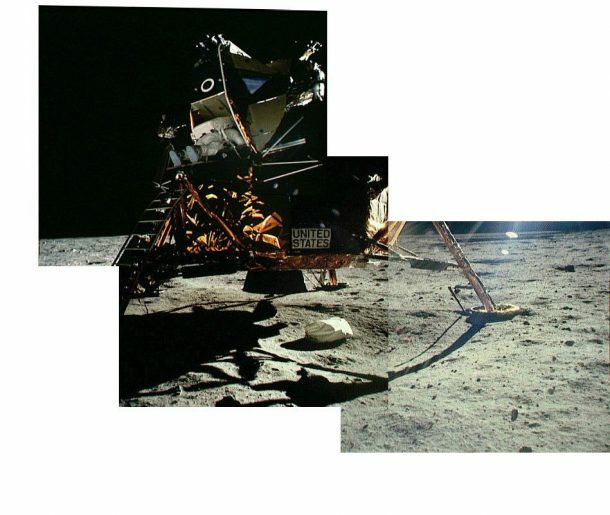 This week marks the 47 year anniversary of the feat, and in that light the people at NASA and contributors to the Apollo Lunar Surface Journal have painstakingly uploaded every single one of the photos from all six moon landings onto the Journal’s website and Flickr page. 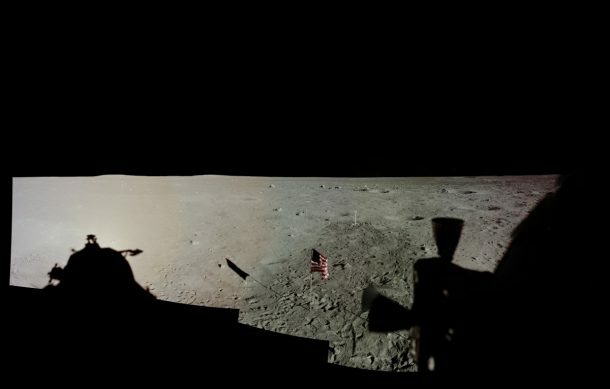 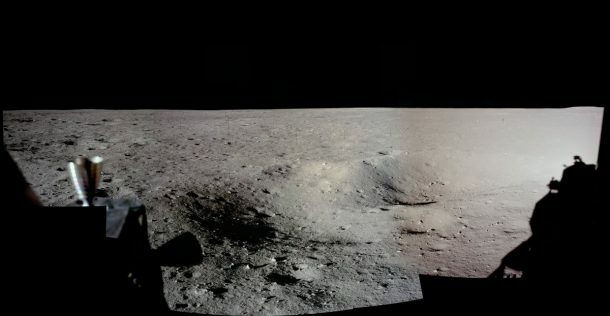 They have stitched some lone pics together to create a panorama view, and even made some cool gifs to show the moon landing in amazing details. 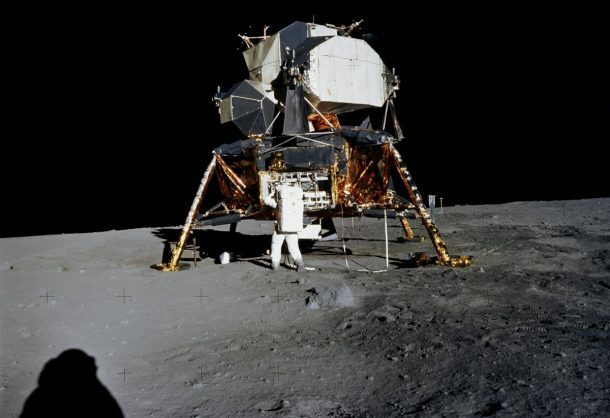 Here at Wonderful Engineering we have collected some of these amazing photos for our viewers to get awe-inspired and relive this amazing feat in the history of mankind. 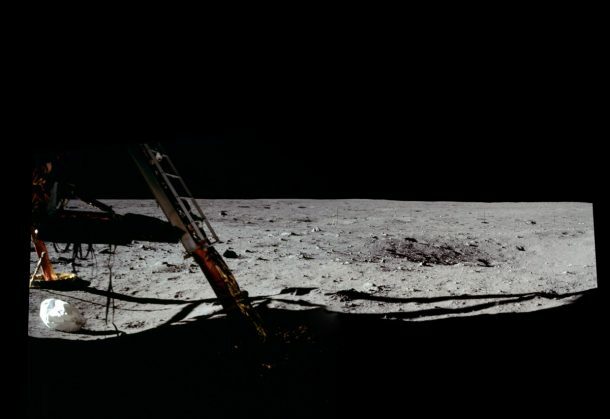 View the high-resolution originals of these and other images at the Apollo Lunar Surface Journal’s website and Flickr page.